To address housing land in HCMC increasingly scarce, the need to build temporary houses, convenient for dismantling and moving more and more. About a year back, the assembly line does not nail the container began to increase than before. 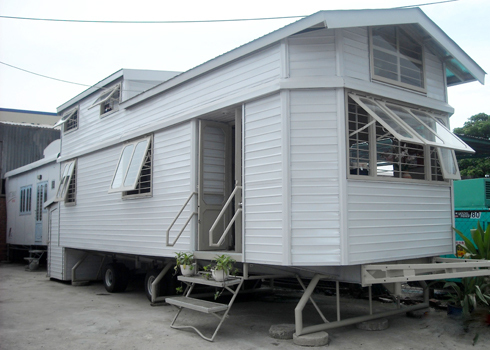 The type of house construction units also appear more than before. 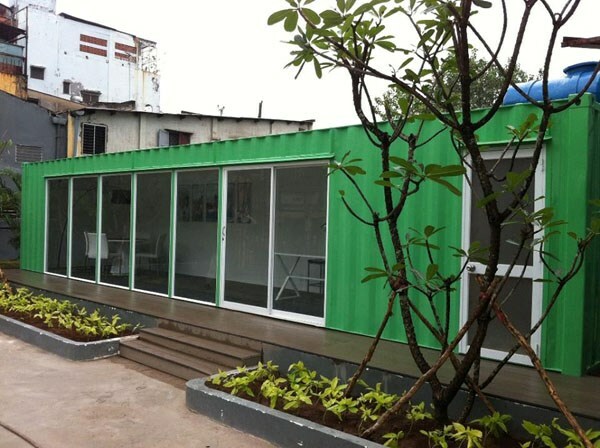 Tran Van Son, director of a construction consulting company (Thu Duc) said, at present, this unit is building five homes, and 3 restaurants in HCMC made of container. 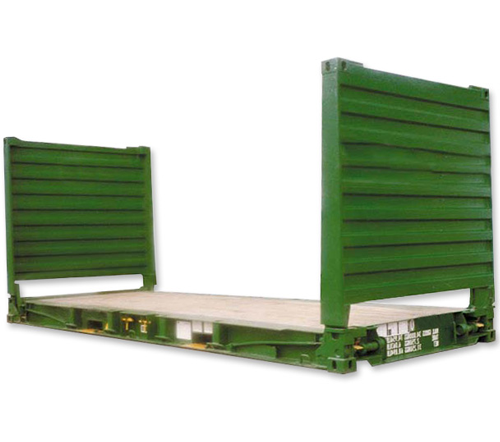 The number of containers used for a project depends on the needs of the customer premises or less. "Is the use of up to 5 barrels, many just a barrel is enough," he paints shared. The landlord just spent 100 million would have had a house 1 bedroom, 1 living room, a kitchen with an annexe for 2 people. 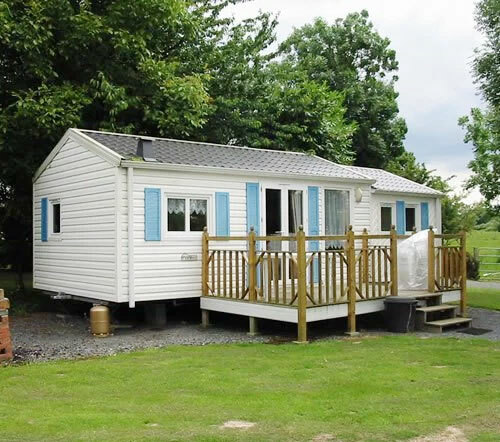 Also according to the director of the above, if you want to move to another place, homeowners only need to assemble the wheel to drag to the new location. 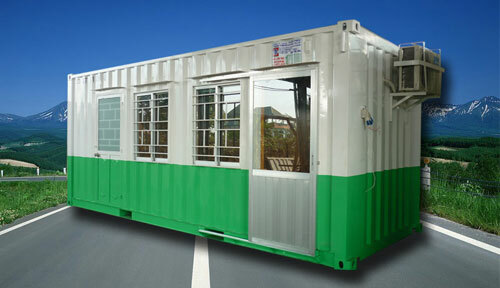 A company that specializes in producing containers on road, Nguyen Cuu Van, Binh Thanh District, said units are pretty much the order of construction home on customers inside and outside the city. 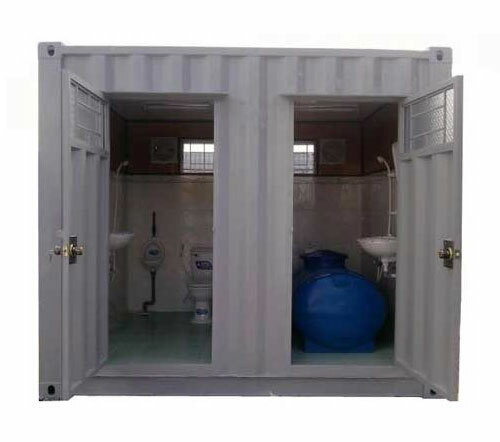 After 10 to 15 days of installation is possible even a house fully equipped container in Hanoi or HCM City. 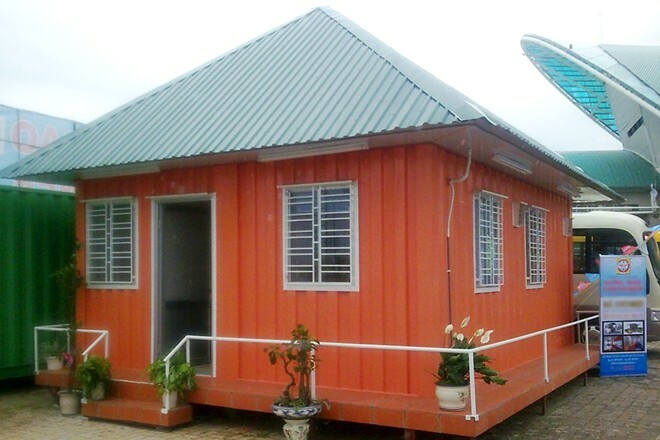 The house is designed with 1 container on the ground floor, one floor with a living room, two bedrooms, a kitchen, bathroom and toilet. One such house is now for sale with prices ranging from 100 to 300 million. Although this type can be installed on many plain terrain, hills or urban, but it is not yet prevalent in major cities for many reasons. Although this type can be installed on many plain terrain, hills or urban, but it is not yet prevalent in major cities for many reasons. Through research, Bui Doan Thang, director of the Northern branch Hung Dao Container Joint Stock Company said: The container has many advantages to convince those with low incomes, employees or staff can not yet event buy or build houses for low cost, fast execution of construction only 10% of apartments with an area equivalent to 70% cost reduction foundations, easily move on soft ground, especially can resell the shares constructed with 50% of the purchased value. 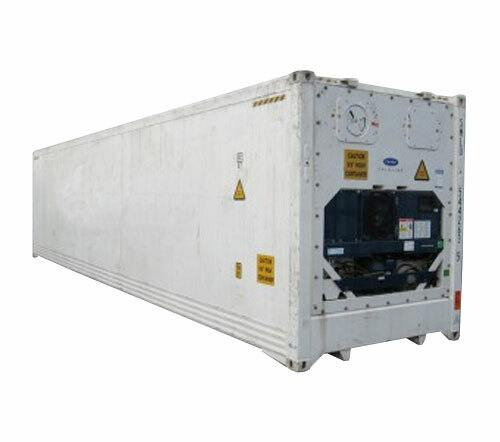 Currently, many companies install the container has to be more creative in the processing of materials like foam against heat, noise, heat insulation, sound great and conversion features varied in size, without paper construction permit and may dismantle within a day. 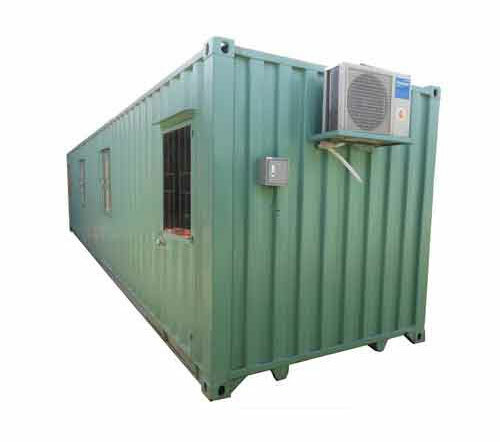 Many companies install the container has to be more creative in the processing of materials like foam against heat, noise, heat insulation, sound great and conversion features richly area without building permits and can be dismantled within a day. 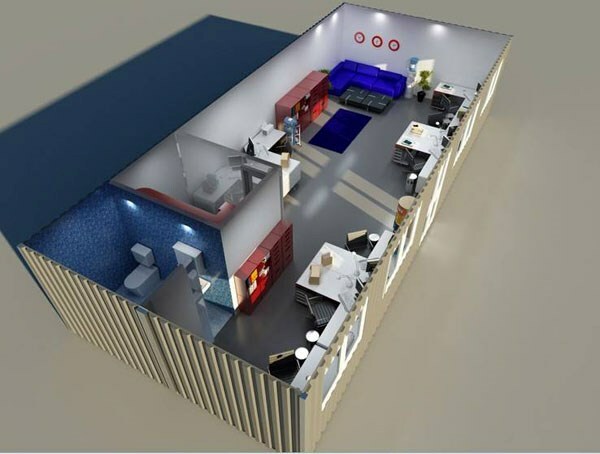 Therefore, this type has been used for public mass relocation, temporary housing, guesthouses for workers in industrial zones, construction sites ... enabling the workers have a place leisure, reasonable living. 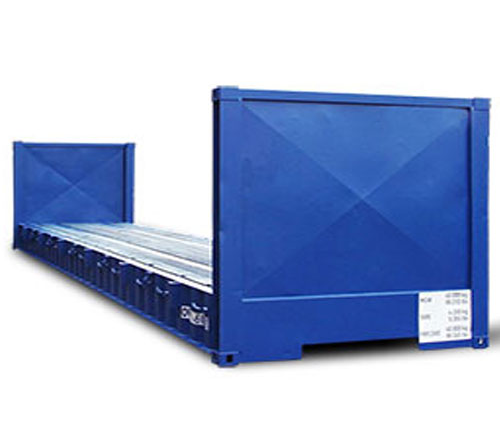 Although many types of container have advantages, but it still has many drawbacks could not overcome. Thang said that the container has two major drawbacks: firstly, it is not consistent with the urban landscape by the big cities like Hanoi and HCMC are characteristic of the landscape and traditional elements private. Second is the fact this type can only be used within 10 years because its weather is hot and humid so we are very vulnerable and material oxidation. 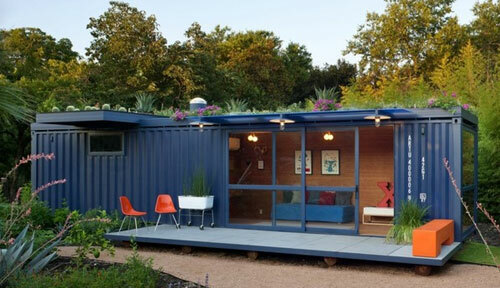 Previously, this type of housing being put on the market, the designer has evaluated that the container is made of steel with high intensity so old though but still can achieve a lifespan of 50 years. However, this is only if life could have used in an ideal environment. 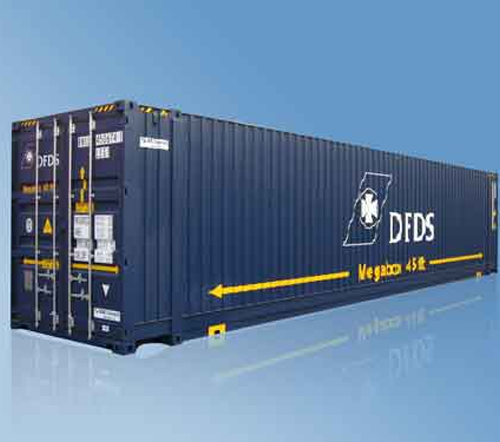 Despite the containers and office containers are still the type of potential in the future, especially in the time of real estate market gradually recovers and projects of foreign investment in Vietnam is increasing. 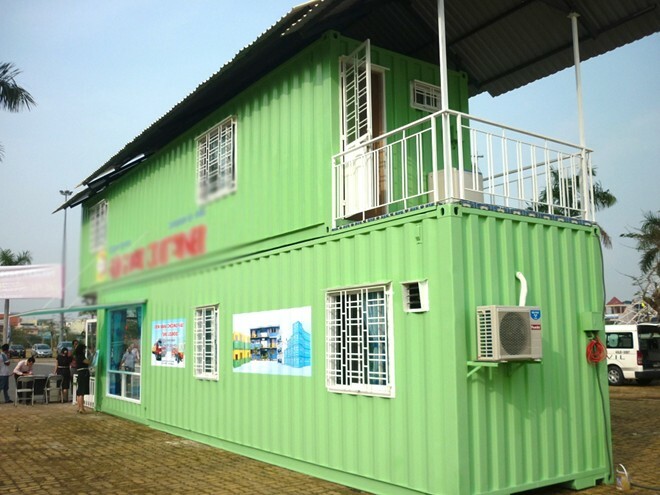 With the utilization of the container is no longer used, he My has built a house without a foundation, not the first brick in Vietnam. 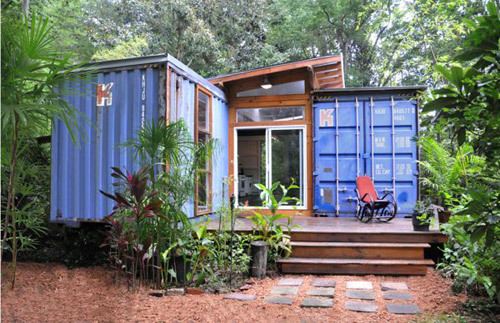 When it comes to a home made from the container, you would imagine it to look like? Maybe you'll think of something like a living space without any structure and beautiful interior design yet. If so, you have entirely mistaken. In fact, what you can do with the containers as "unbelievable". 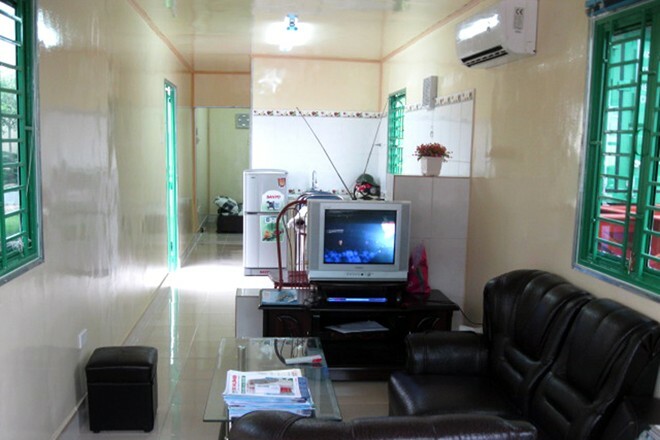 Office 2 : F239, Vo Thi Sau, Bien Hoa City, Dong Nai.